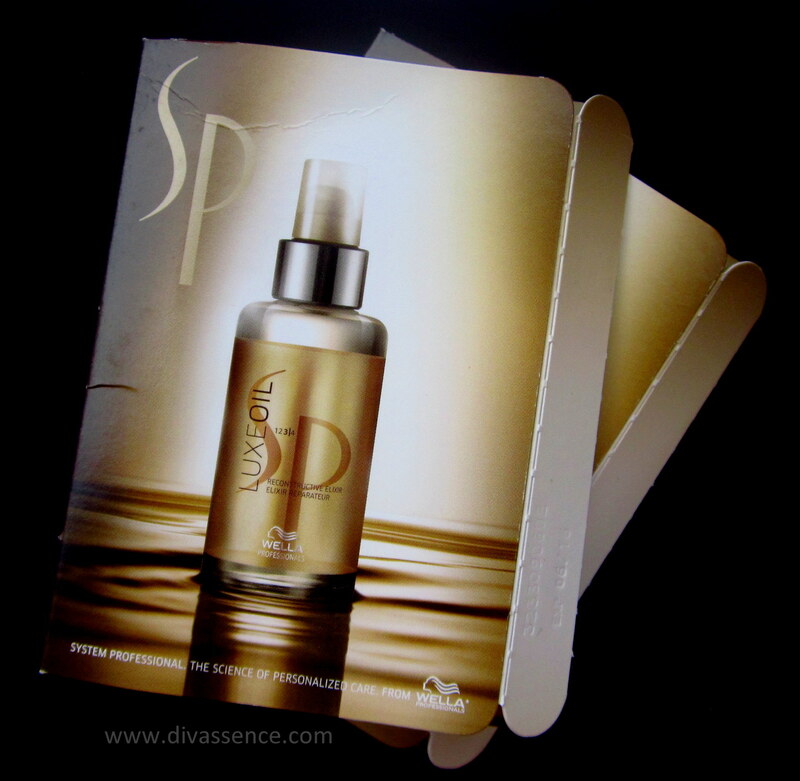 My Envy Box November 2015: Review | Divassence! After going gaga over My Envy Box’s October Anniversary box, I decided to treat myself to another one this month. Unfortunately My Envy Box November Festive box completely disappointed me. *how could you????? * It crashed my hopes of a consistently good luxury sample box in India. So here’s what I got in my November box. I agree that it is a “luxury” sample box but personally I felt this box wasn’t worth 850 INR. Honestly I don’t know if this would last for 2 washes and if I would be able to figure out if it works or not.The sample size is way too small to judge anything. 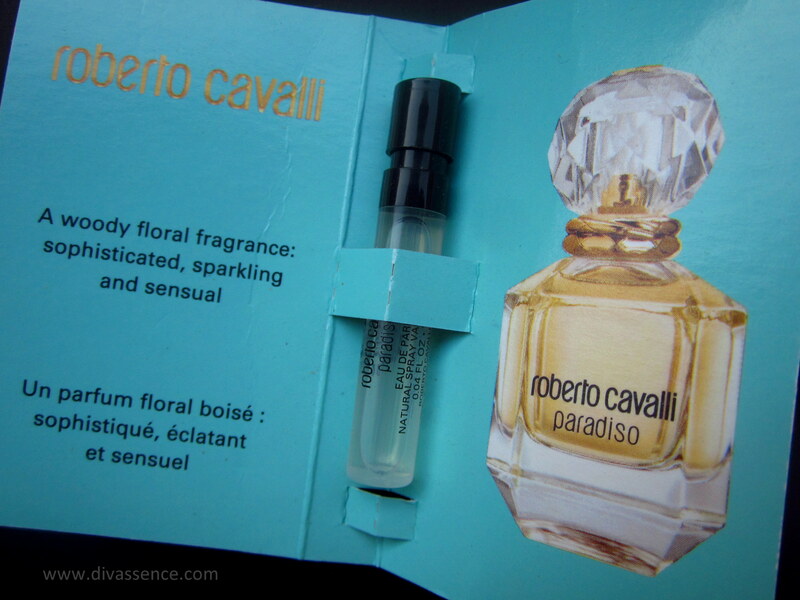 I liked the combination of woody and floral notes in this perfume sample. Initially when used, , there is a strong scent of jasmine and then it settles into a combination of a mild floral-woody scent. I would definitely be carrying this one in my handbag. I highly doubt if people at My Envy Box went through the form I filled with my preferences and concerns. I had much more bigger concerns than making my already full lips even more swollen!! I wish they had addressed those and sent across something from NATIO (which was the alternate brand if products from Dermaglow were out of stock) which would have been useful. 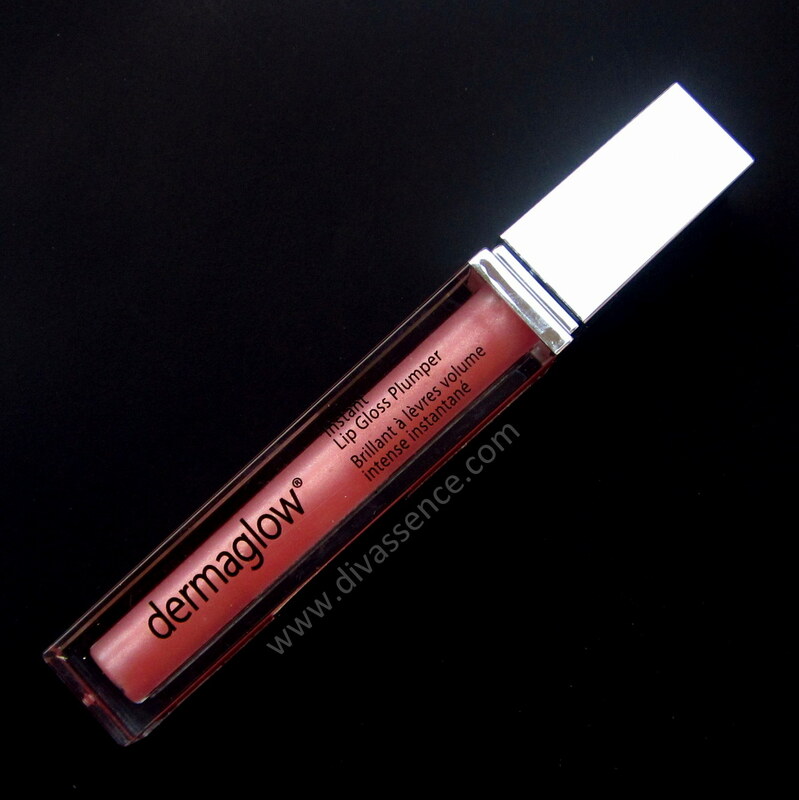 I did expect a skincare product since the brands mentioned were Dermaglow and NATIO and I did not expect a lip gloss plumper. 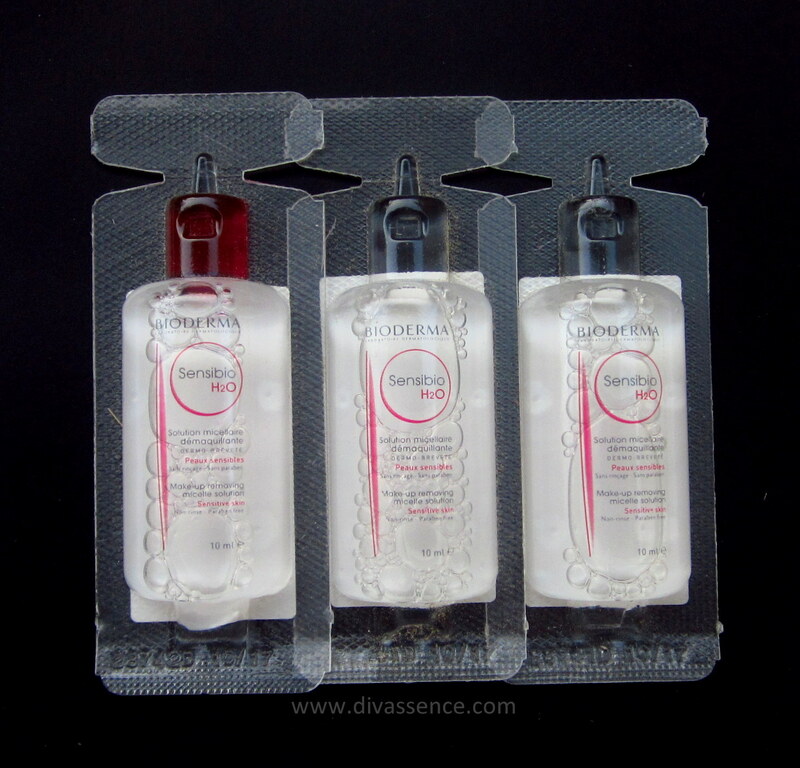 I’ve been wanting to try this make-up removing micelle solution for quite sometime and I was happy with the fact that these were offered as samples in this month’s box. 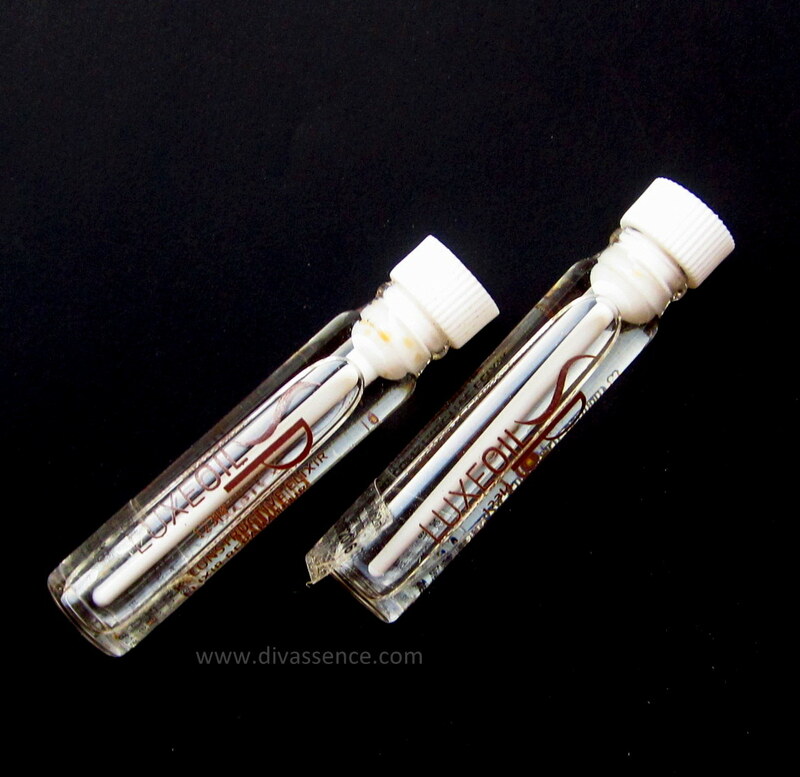 There are three samples of this one and each sample contains 10ml of the product.. So far so good.. but… wait for it.. how does one expect me to use 10ml of a makeup remover sample in one go? Like seriously? 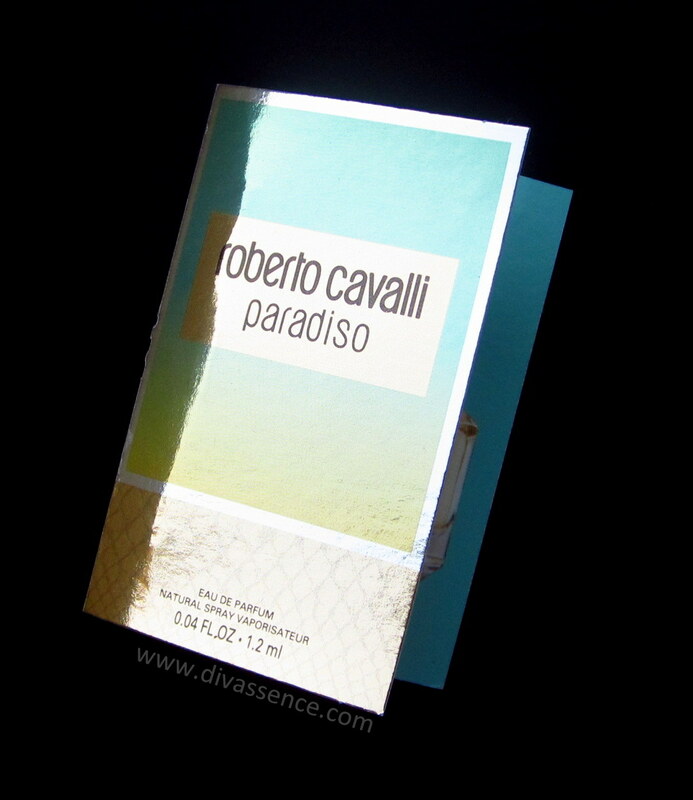 The sample is packaged in such a way that once I open it, I cannot store it for another use. There is bound to be spillage since there is no way I can keep it closed! How impractical is that? That makes it pretty much useless for travelling. What a bummer! Since it is the festive box, there was a bracelet from Nimai. 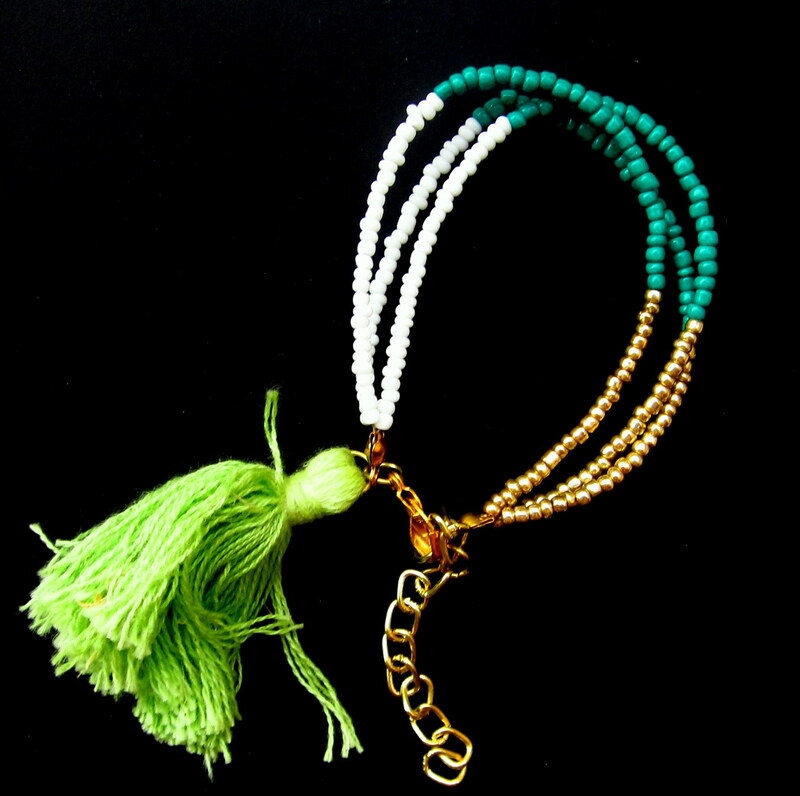 Now, I have no complaints about the bracelet but the tassle looked old. I may have to remove that and use the bracelet. Overall, the November My Envy Box kind of dimmed my spirits. As much I recommended October’s box, I would say that this month’s box is a complete miss! 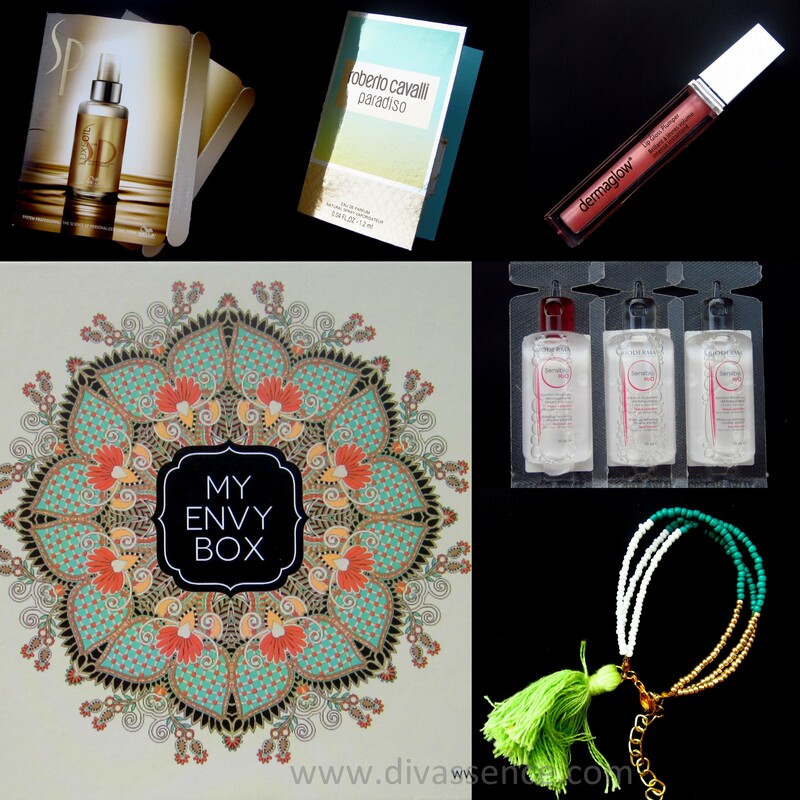 Have you subscribed to My Envy Box? Your thoughts? #lifeupdates: Wedding plans, online jewellery store and more! Press Release: Republic Day Offer and Valentine Special Beauty Wish Box from The Nature’s Co.!